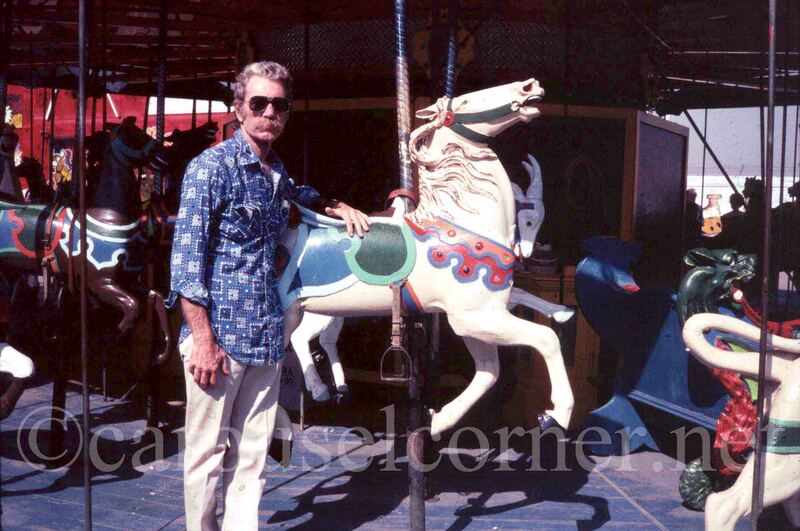 Who doesn’t remember riding carousels as a youngster when warm, balmy days seemed endless and life was about peanut butter and jelly sandwiches! The thrill of excitement in choosing a trusty steed! You feel the ride start! Up and down and around you fly! You are lost in a world of glittering mirrors and the glow of millions of lights! If only the rides could last forever! 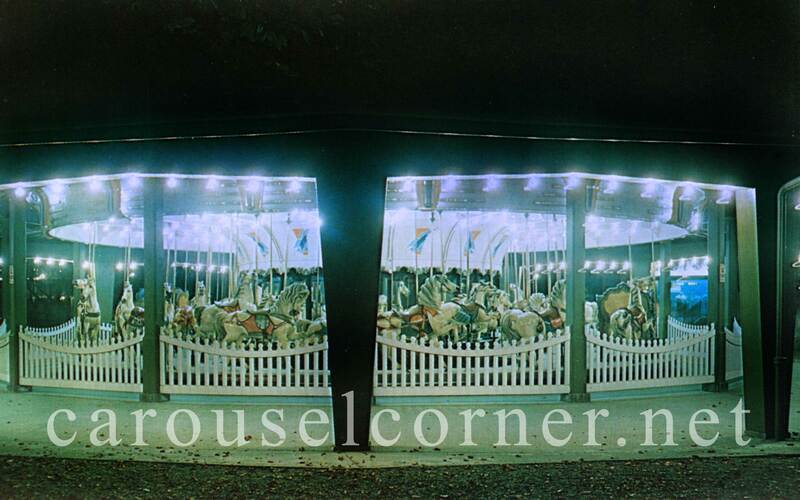 Welcome to Carouselcorner.net, a place for everyone who is interested in carousels! 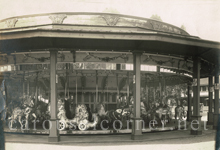 Here you will find vintage photos of carousels - some no longer in existence, others that are still spinning, old postcards of carousels, articles about carousel history, pictures of carousels in movies - and more – plus links to interesting carousel sites, and a place to share your input. There is a special section about the Santa Monica pier and its carousel, often hailed as the world’s most famous carousel due to its many appearances in movies and on TV. I had the privilege of being its caretaker from 1981 to 1985. 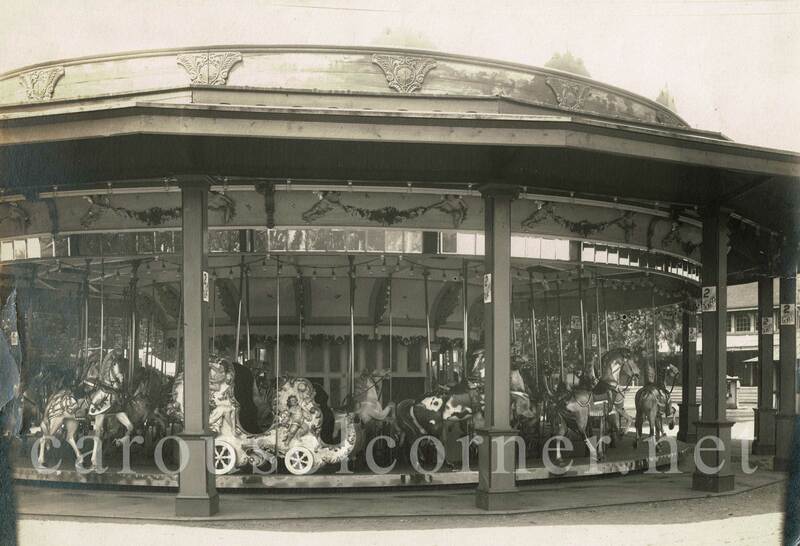 The old wooden carousel is a treasured survivor from days gone by. Most were built between the late 1800’s and the 1920’s. Out of an original estimated number of 5,000, there are only about 150 left. It is hoped that this site will be of interest to those in the carousel community as well as inspire others to delve further into the interesting aspects of them to become devotees and in so doing, help to insure their place in the future. 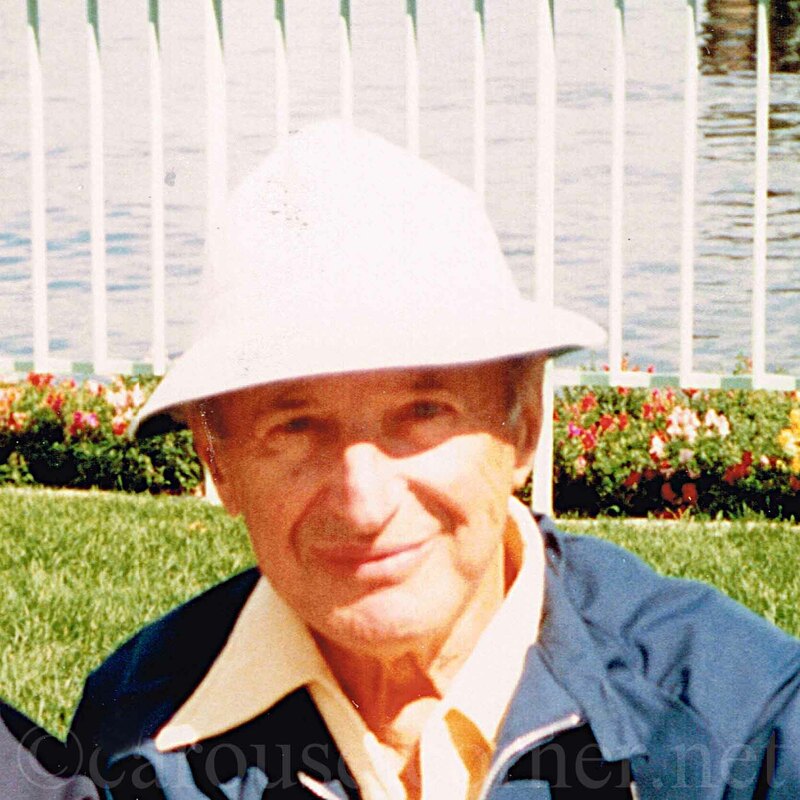 This site is dedicated to the memory of Frederick Fried (1908 - 1994), author of The Pictorial History of the Carousel that was first published in 1964. 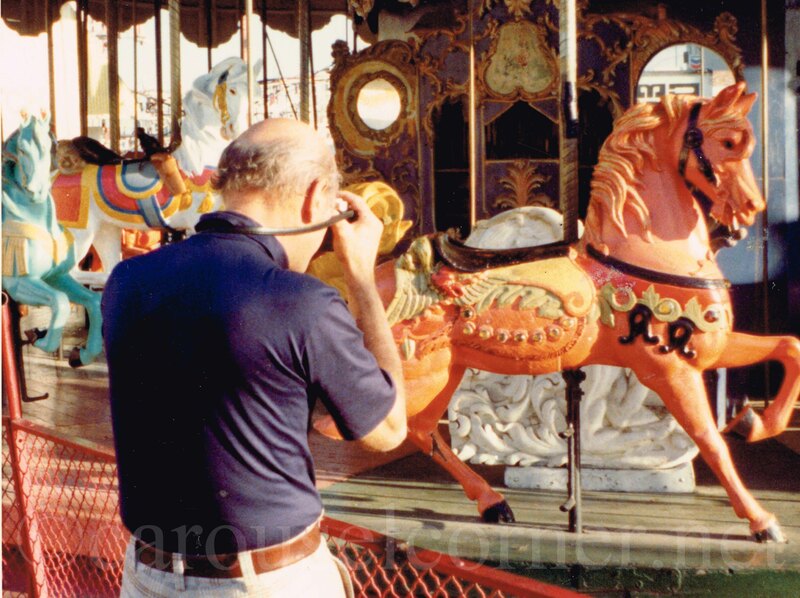 Fried was a visionary who saw the need to preserve carousels when they were 25 cent rides and were still plentiful across the United Sates. 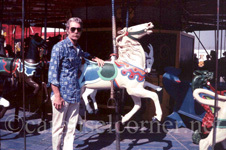 He worked tirelessly on carousel preservation projects in the 1970’s and 1980’s, when carousels were disappearing at an alarming rate. 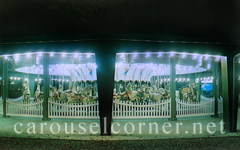 To this day, his book remains a definitive resource on the subject of carousels. This book is out of print, but is available online. Youtube Users: PismoBeach, soapbxprod, RiverPhFan, strangepursuit, 60sgaragebands.